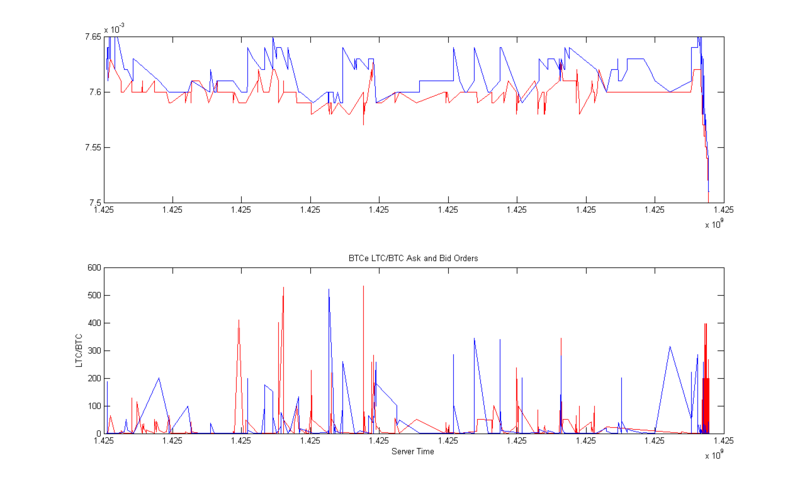 Part 1: MATLAB, Neural Networks and the BTC-e trading API. 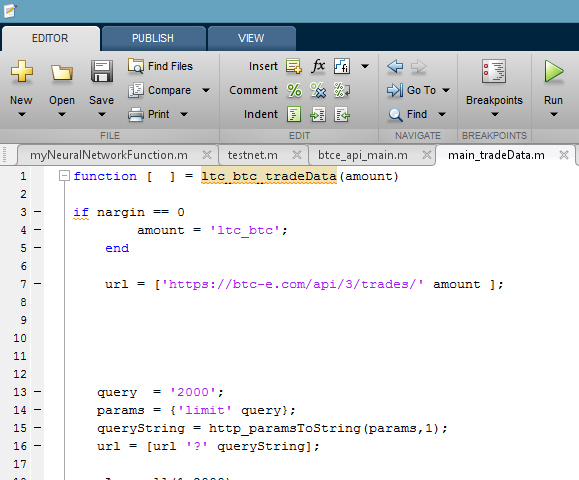 This might contain around 5 parts, so here we go..
I’m in the beginning process of developing a trading-bot using Matlab. 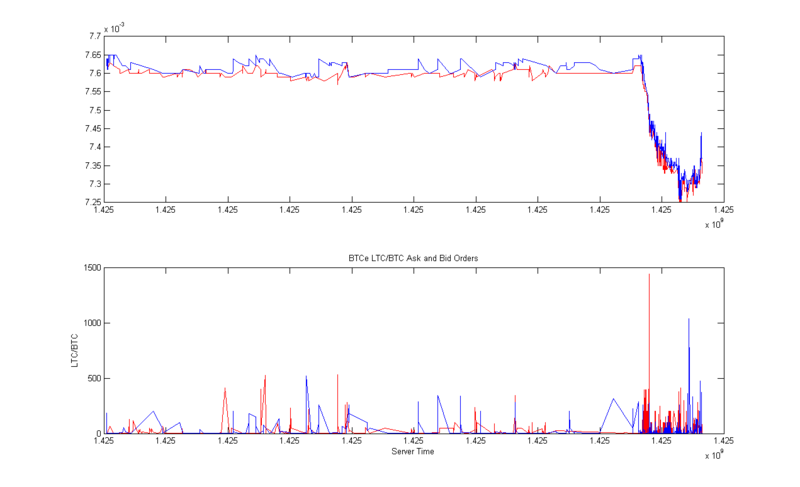 Right now the plan is to save data concerning what the order-books look like before and after a dump. 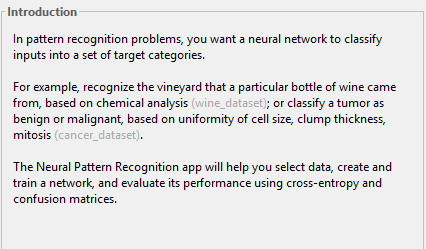 This data will be used for training the Neural Network through identification using pattern recognition. Multiple indicators will be incorporated as input data also, but we will save that part for later. The bot needs to have an understanding of order-book trends and the following implications to the price. (You will find the need to add urlread2 to your project folder in MATLAB). 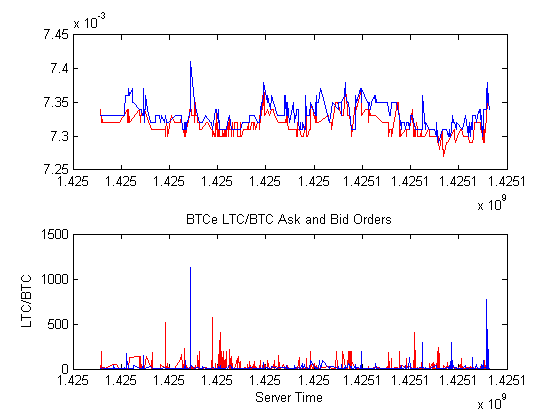 The default amount is set to only retrieve 150 listings in the orderbooks, whether they are bidding or asking. We definitely want to get a larger data set than 150 listings. 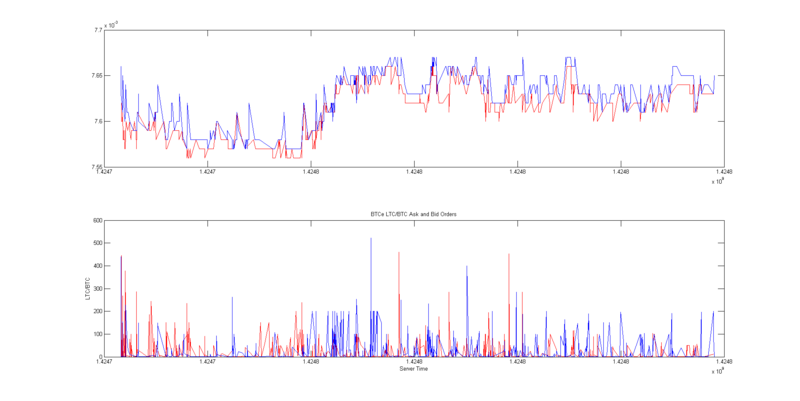 The reason being is that we are going to be creating an Artificial Neural Network and training it with this data. The larger the data set, the better life we all live. The maximum limit for the GET method from BTC-e is 2000 listings. So we’ll go ahead and use that. You don’t have to do it like this, but this is just one way. I’ve been recently recording the history of order-book movement for the LTC/BTC pair. While resting at a somewhat steady exchange rate of 0.0076 for a few days, we recently witnessed a dump to around 0.0073. Having said that, take a look at the order-book movement through the dump. 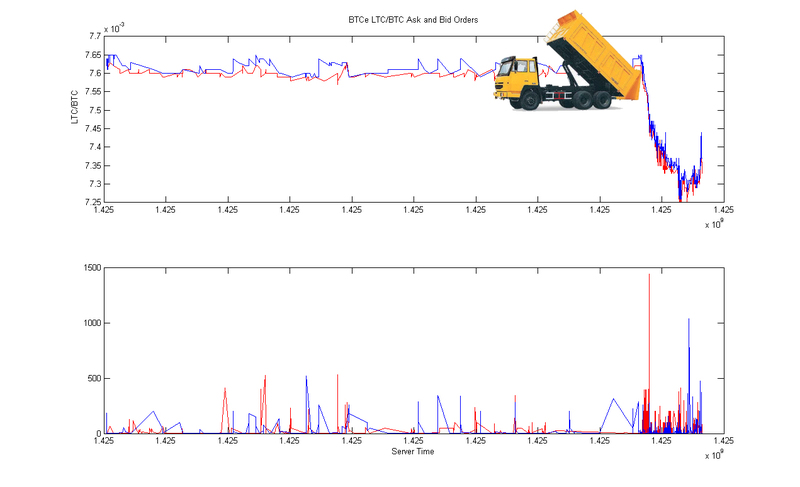 We will be collecting this data to train the bot to recognize a dump before it happens. 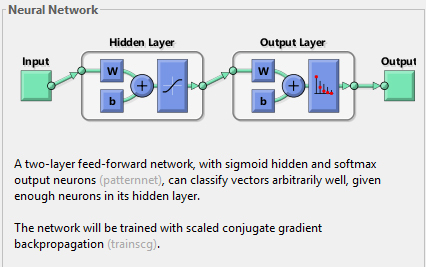 I will have a break down on gathering and allocating the data to the neural network in part 2. Any and all tips are greatly appreciated.